Who says a wedding has to cost a fortune to be stylish and memorable? The truth is that a smart bride can design a fabulous wedding while working within the price range she can afford. There are many creative ways to cut costs without sacrificing style. 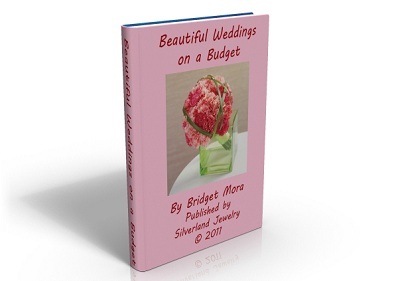 This ebook will teach you which parts of your wedding are worth a splurge, and which elements can easily be trimmed back with no one being the wiser.